AFTER BECOMING a world-class neurosurgeon, Dr. Joseph Maroon felt he’d achieved success. At the age of 41, however, a rapid series of losses and setbacks led him into a baffling new reality— and straight into the darkness of depression. Maroon’s unexpected savior was a slim, leather-bound book titled I Dare You, which taught him how to address four key areas so important to rebalancing his life: good health, a sense of spirituality, meaningful work, and strong relationships. In Square One, Maroon combines deeply personal anecdotes with illuminating scientific explanations to help readers consider their own priorities. 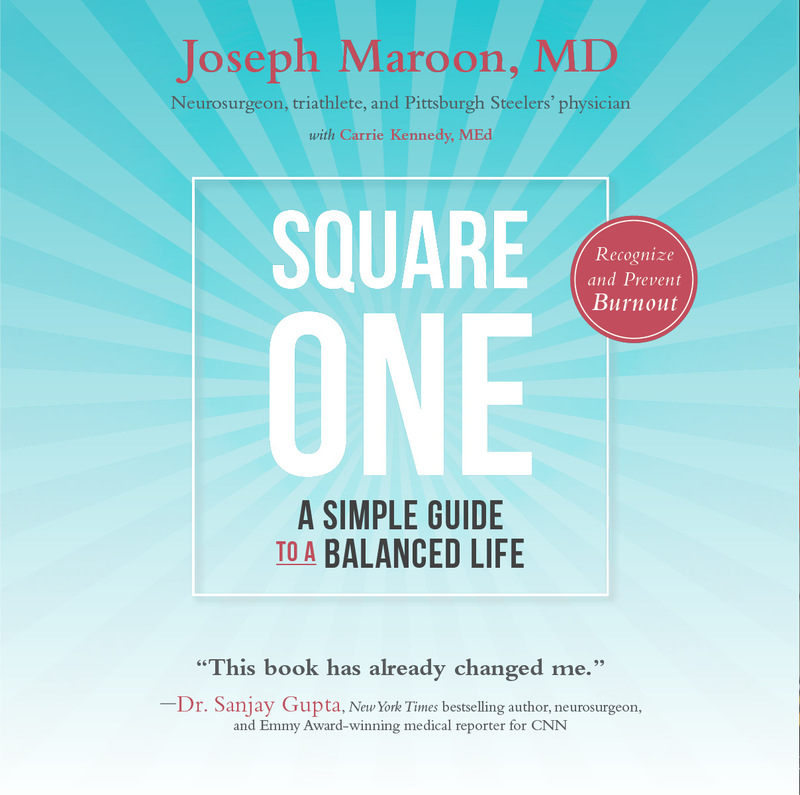 With keen insights into what it takes to avoid burnout and to seek more joy and creativity, Maroon guides readers from all occupations and professions back to “square one” so they can lead more balanced and truly successful lives.